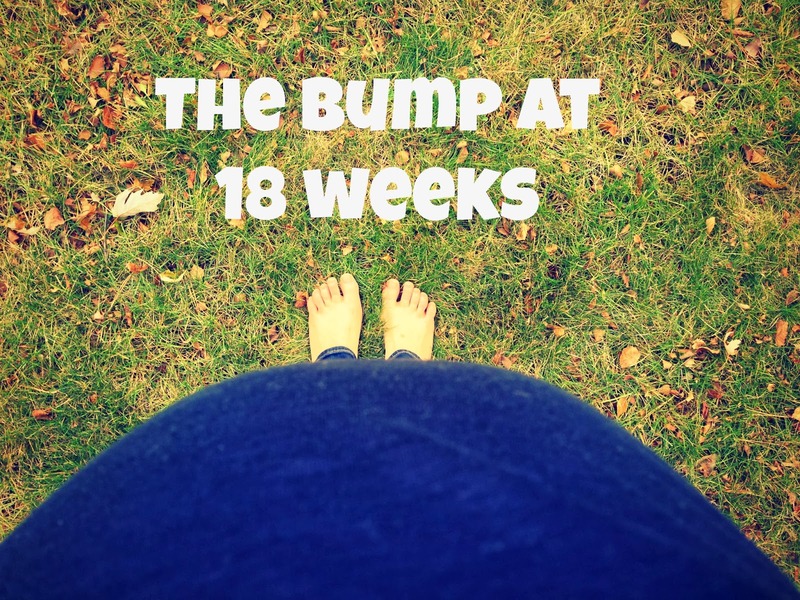 Stillborn and Still Breathing: Knocked Up Blogger Week 18: Hormones, grief and joy, oh my! 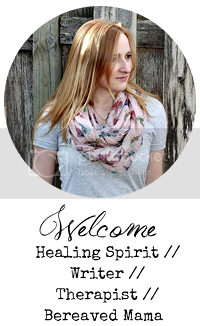 Knocked Up Blogger Week 18: Hormones, grief and joy, oh my! 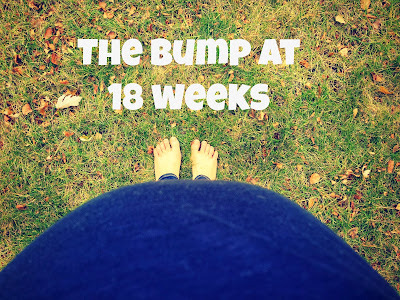 I'm writing about the confusion of pregnancy after loss over at Pregnancy & Newborn Magazine today. Check it out by clicking here. Lately, I have been extremely hormonal. I don’t like it when hormones get blamed for a woman’s slight change of behavior once a month or when a woman, seven months pregnant, cries in the aisle of the grocery store because she can’t decide between chocolate or vanilla ice cream. 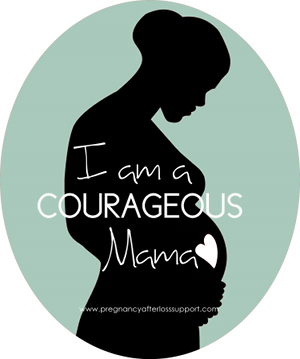 I think that’s stereotypical and just plain judgmental, but I do have to admit that recently my pregnancy hormones have intensified my tears. 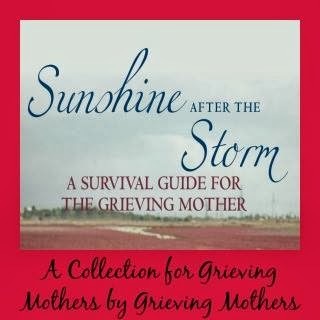 One thing to note is that before I became a parent and before experiencing pregnancy loss, I was not a crier. You would be hard pressed to see my eyes moisten at a sappy movie or during special occasions, but grief and parenthood, I believe, crack you wide open and allow a world of vulnerability and tenderness to settle into your heart and take up residence there for what seems to be until it decides to one day stop pumping. Combining the natural hormonal ups and downs of pregnancy with grief has proven to be a bumpy ride as of late. I notice in this pregnancy I cry ALL the time now. I get moved to tears by moments of sorrow, such as this morning when I was brushing my hair and missing my daughter as I thought about how she should be soon approaching her first birthday and wearing silly pink tutu’s, but then realizing that this will never be. At other times tears happen more out of frustration than they did in the past, with traffic jams and deadlines that once used to be manageable, now seem insurmountable and the only course of action I appear to have to take is to weep. Then, at other times, my eyes get sopping wet while watching cheerful moments in Sunday afternoon made for T.V. movies when the couple in love kiss for the first time or the under-dog team wins the game. It’s as if during pregnancy my eyes are always puffy and wet from the most recent moment of grief or joy that so easily captured my heart, and then breaks me open to the tragedy and beauty of the world. I don’t know. It’s just all so confusing, having to experience sorrow, happiness, and hormones all at once. Maybe my tears are just a result of the wacky pregnancy hormones or maybe it’s learning how to hold the grief of a child lost and joy of the potential promise of a new one in the same space, with a heart that is broken but oh so full of love for them both. Maybe, it’s just being a parent, or maybe, for me and for those who have experienced pregnancy after a loss, it’s just how it is. Thank you for this post. I find myself feeling the same way. I'm struck by how similar our timelines are, you lost your first child, Nora in Dec. 2012, I lost our first child, our son Jonathan in Feb. 2013. He would have been almost 6 months, had he been born on his due date. I am now about 2 months behind you in 2nd pregnancy as well. It's been encouraging to follow you the last 6 months, and to be on this journey towards rainbows as well. Thank you for your openness, it has reminded me that I'm not alone navigating this winding road of baby loss, parenthood and pregnancies after the storm.